NYC Limousine’s provides first-class chauffeured transportation with value-based pricing and skillful customer service. Book your ride online now and save up to 30% on airport transportation. It’s easy! 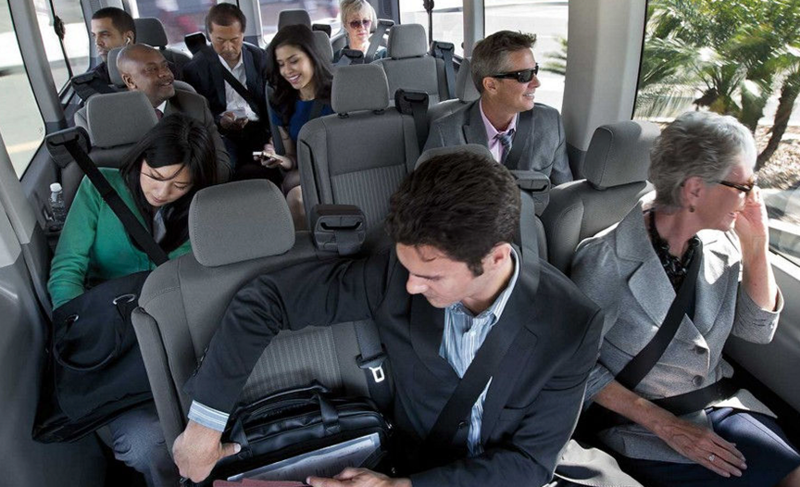 The 9-passenger van is prefect for airport transportation or shuttling passengers between sites such as church to reception venue or hotel to theater. 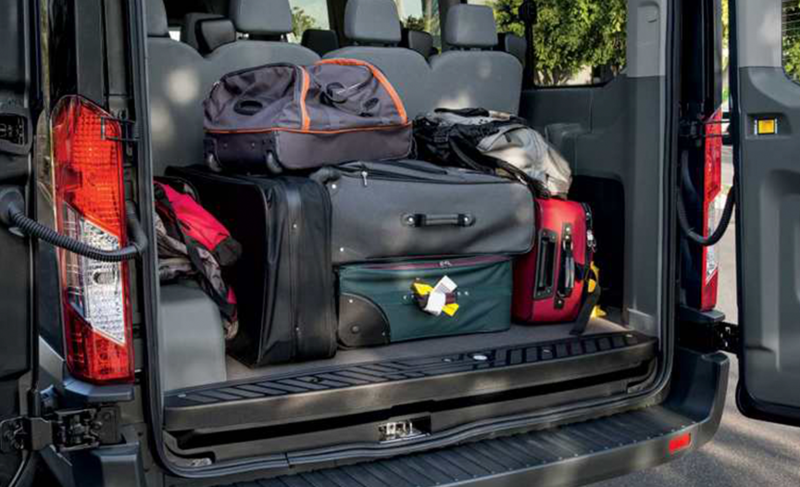 This van seats nine adults with luggage, and like all of our vans, it has a front and rear air conditioning and tinted windows for your comfort and security.